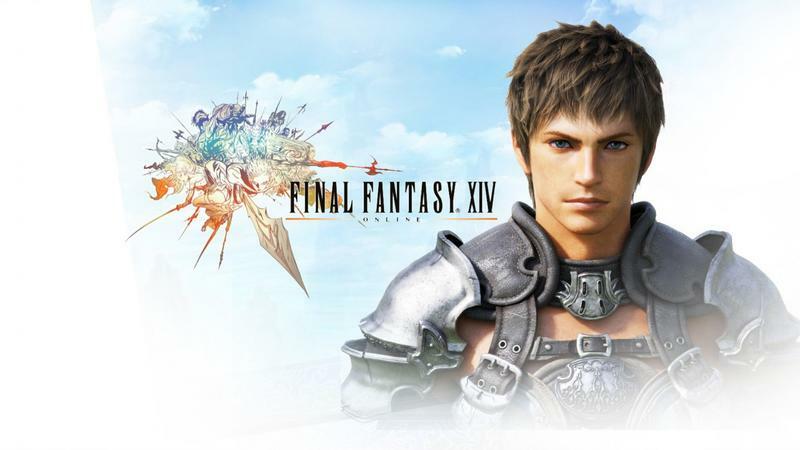 Final Fantasy XIV: A Realm Reborn is a solid relaunch of the tragic Final Fantasy XIV, and Square Enix would love to put it in the hands of as many players as possible. Those potential subscription fees are paying for this game to be developed twice, after all. However, despite Final Fantasy XI launching on the Xbox 360, Square Enix has snubbed the Microsoft audience with the release of its most recent MMORPG, mostly because Microsoft's policy is not to share servers with other platforms. Both Final Fantasy XI and Final Fantasy XIV have always been seen as a way to allow anybody from around the world a chance to play together, despite language barriers and taste in consoles by Square Enix. Director Naoki Yoshida says that while the PlayStation 3 and PC versions are compatible with one another, Microsoft would not play ball. "The main reason from our side is that I don't want the community to be divided; to be split into two or more. For example, one player might be on the PC version, another might be on the PS4 version, and I'm playing the Xbox version – but we're not able to join the same game servers. That is just… I just don't like the idea. I disagree with it." Yoshida restated that he wants as many people to play the game as possible, but a divided community would create more problems than it would be worth. "I would love for as many players as possible to enjoy the game worldwide, so from a business point of view it could make sense to have it on the Xbox platforms. But as I mentioned earlier, that would bring about the tragedy that somebody might have to give up their existing character." Final Fantasy XIV: A Realm Reborn is the real deal, at least from what we've seen in the beta tests. Square Enix has delivered an enjoyable MMORPG with this relaunch, and whether or not that remains relevant in this day and age has yet to be seen. Absolutely, the Xbox crowd would further cement this against all odds success story, but both Square Enix and Microsoft seem to be at an impasse here and neither seems to want to budge. Any Xbox fans, especially ones who enjoyed Final Fantasy XI, feeling a little jipped at this unfortunate disagreement?